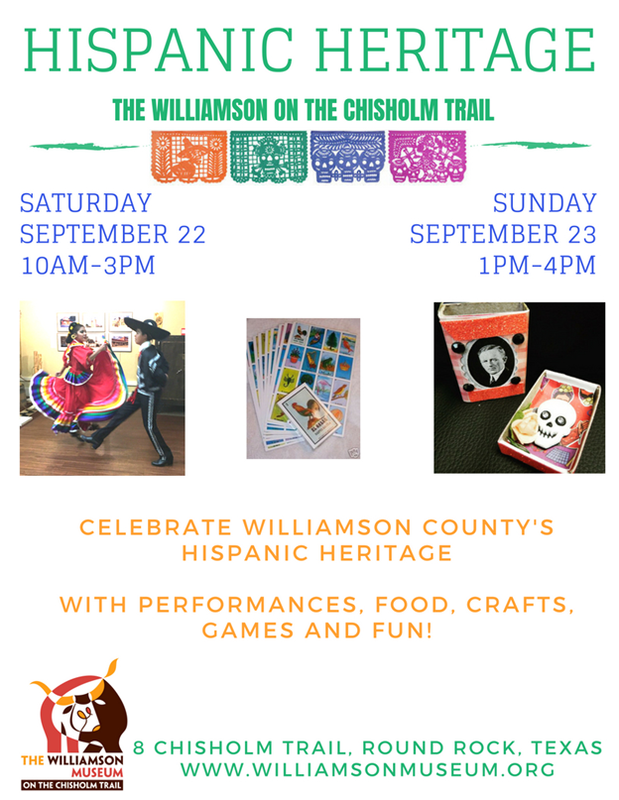 Check out all of the fun family events happening during Hispanic Heritage Month at the Williamson Museum on the Chisholm Trail! Sat Sept 15 (Maracas) – Celebrate the beginning of Hispanic Heritage month and Diez y Seis by creating Mexican Independence Day themed Maracas. 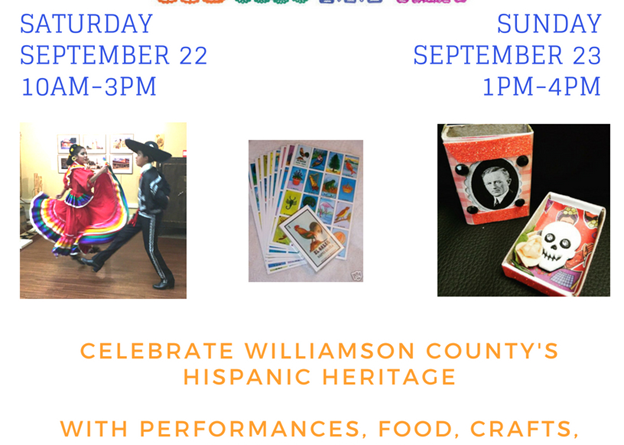 Sat September 22nd (Papel Picado) – Explore Williamson County’s rich Hispanic heritage that spans over 500 years. 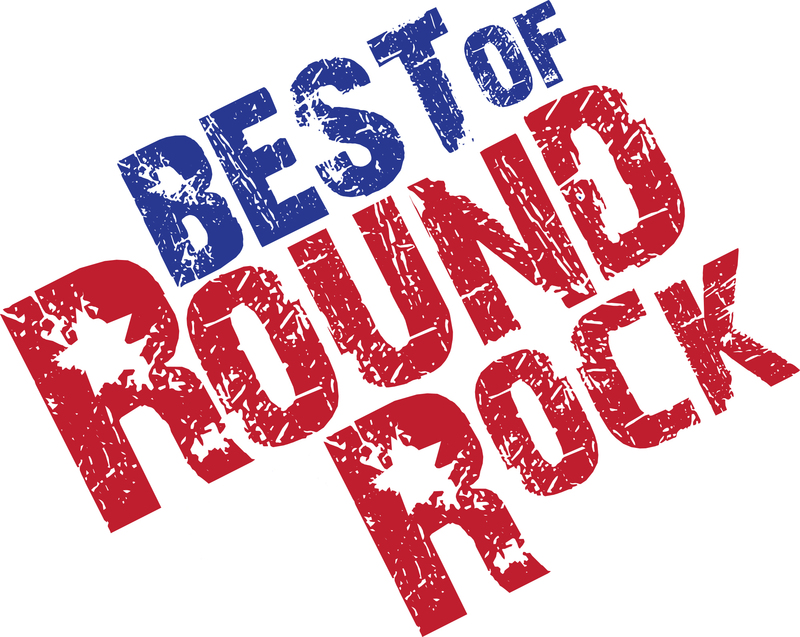 Celebrate at The Williamson Museum on the Chisholm Trail from 10am-3pm with foods, crafts, and a performance by Round Rock Ballet Folklorico. 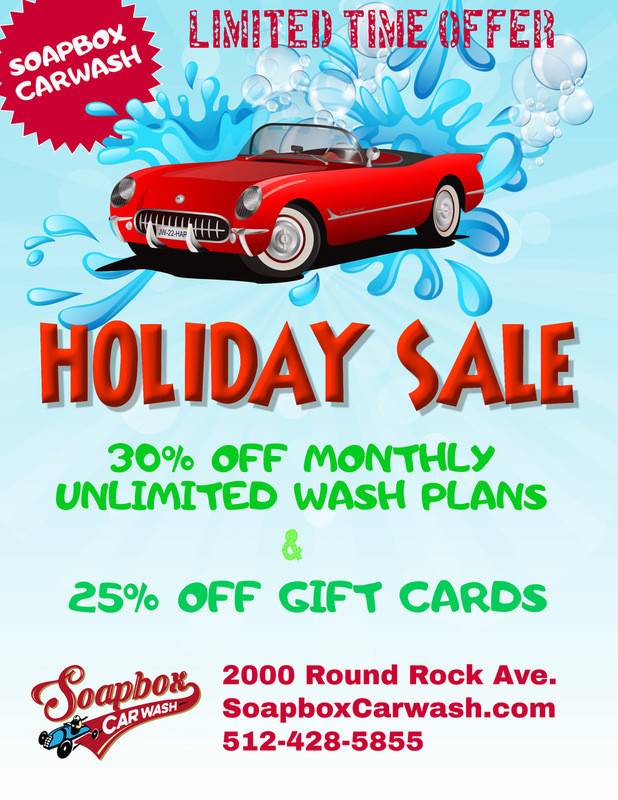 Austin Museum Day – Sept 23 – Round Rock Location, 1pm-4pm – Celebrate the sights, sounds, crafts and food of Hispanic Heritage at the Williamson Museum on the Chisholm Trail. Join us for performances and hands on activities, including making papel picado and playing loteria. 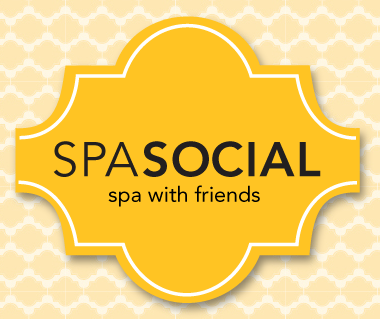 Sat September 29 (Día de los muertos Masks, “Calavera” Masks) – Get ready for Día de los muertos by making your own Calavera or Skeleton Mask.